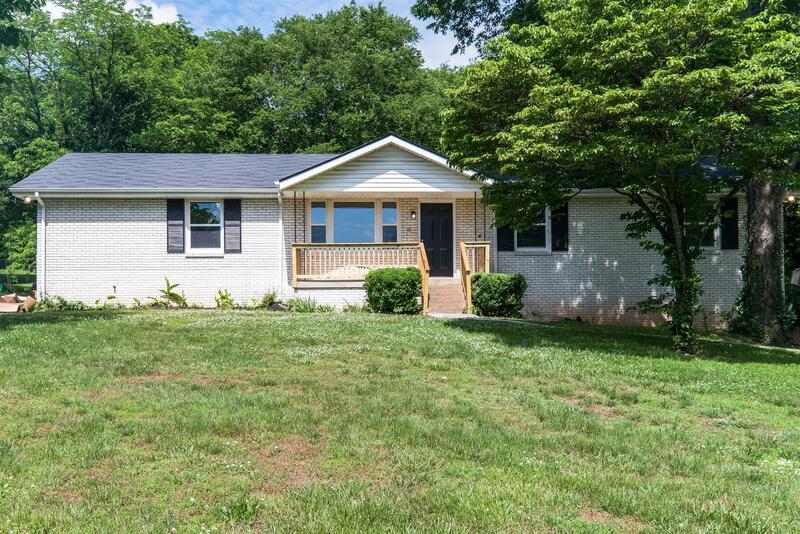 Newly RENOVATED ranch home on HUGE lot in East Nashville. Featuring large windows and gorgeous mature yard! New tile floors, granite counter tops and carpet throughout-4th bedroom or perfect office with a full bath across the hall. Basement floor is epoxied and perfect for indoor fun when its raining or weekend sports parties!